Providing you the best range of adjustable steel props, push, crib frames / heavy duty trestle frames, tripod stand, turnbuckle and fork head with effective & timely delivery. 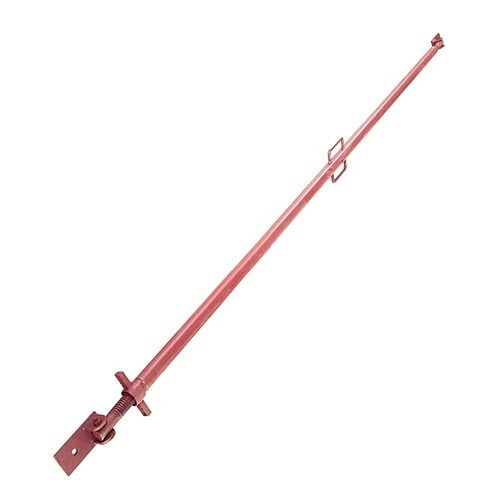 BAJAJ Telescopic adjustable steel props are ergonomically made to hold up a spectrum of temporary beams and floors. BAJAJ Props are produced from an outer tube 60.3mm Dia and an inner tube of 48.3mm Dia. The inner comes with option of base plate/ flat tops /U heads/ Beam Heads. 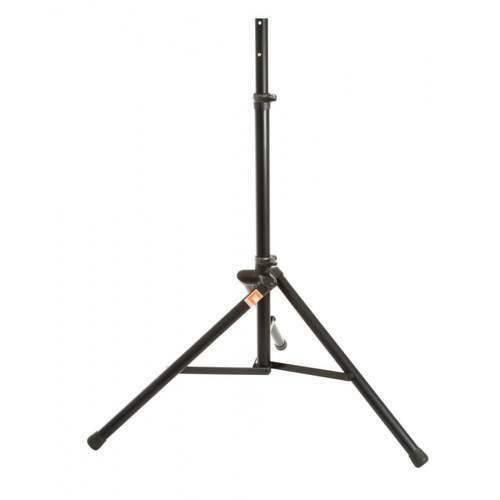 The props are avialable in single piece as well as welded Heavy duty sleeve. 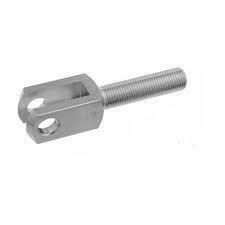 They are available with different options of nuts,handle & lock. The BAJAJ PROP are available in Light, Medium & Heavy options. Various models are avialable like European type & Indian type. Customised sizes & CT models are also available. 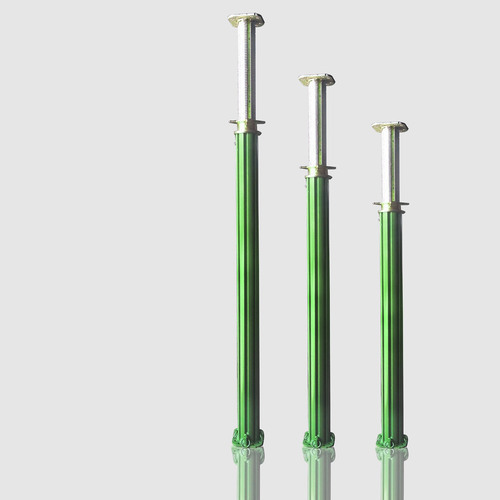 This is a heavy duty shoring system specialy designed for bridges. 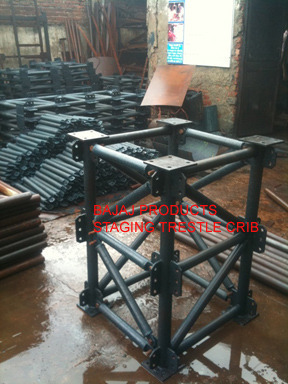 There are Heavy Duty Staging Trestle Cribs in Frame & bracing arrangments with complete accessories. 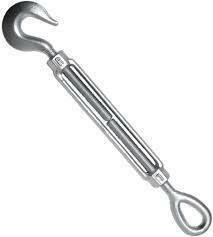 We manufacture heavy duty turnbuckles . they are made from hd tubes and left hand side and right hand side thread adjustments with tiltup attachments. They are available in various sizes. Various sizes are available with us. Looking for “Props and Shoring”?